The need for fast and effective equipment set-up is vital for your project’s success. Using experienced and qualified personnel will avoid start-up delays and future maintenance issues. Dorner has a full staff of service professionals based in Hartland, WI and Raleigh, NC that can assist you with installation supervision, complete installation and maintenance training. 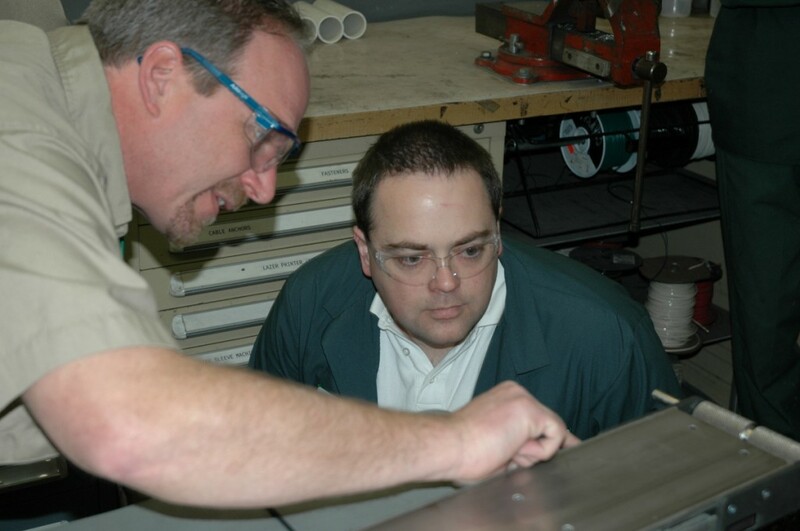 From a single conveyor to complete system start-up to re-purposing older units, we have the staff and experience to help you get the job done. Here’s a past article about a particular training course our Service Team conducted and how it helped Sussex IM get the most out of their conveyors by preventing and catching maintenance issues before they become harmful to production.